Can I remove 'Visitor Field Two'? 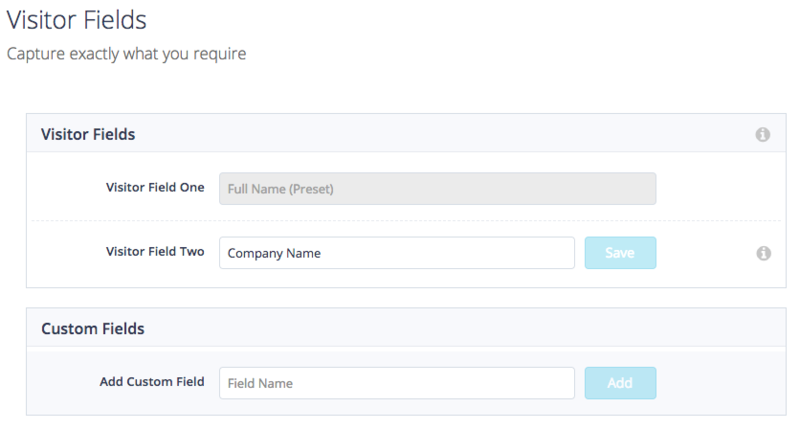 Need to know more about Visitor Fields? Currently 'Visitor Field One' and 'Visitor Field Two' are mandatory fields that your visitor will be require to fill out. The reason for this is that we require two fields to uniquely identify your visitors in the SwipedOn database. To change the name that displays within 'Visitor Field Two', simply click in the text box and type in a preferred visitor field that you would like your visitors to fill out when signing in, then click on the 'Save' button to apply the change. To find out more about visitor fields, please find our help article here.